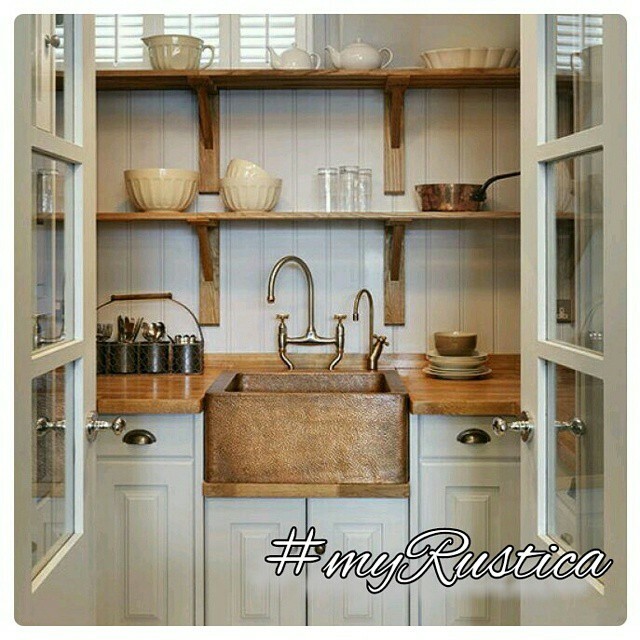 Our line of rustic kitchens consist of a wide variety of products. They include handmade of various metals exhaust hoods, farmhouse sinks and made to order eat-in kitchen furniture. Kitchen sinks are handcrafted as undermount and drop-in. Some of them are furnished with an apron that can be simple or quite decorative. They come in four different standard sizes or buy it in the dimension best corresponding with your kitchen cabinets. Use Rustica House hand painted ceramic tiles on the kitchen backsplash surrounding a beautiful talavera mural for a better visual effect. The possibilities are endless. Whether you are remodeling with modern or traditional style, our site is the place for sourcing unique rustic kitchen decor for your next kitchen project.